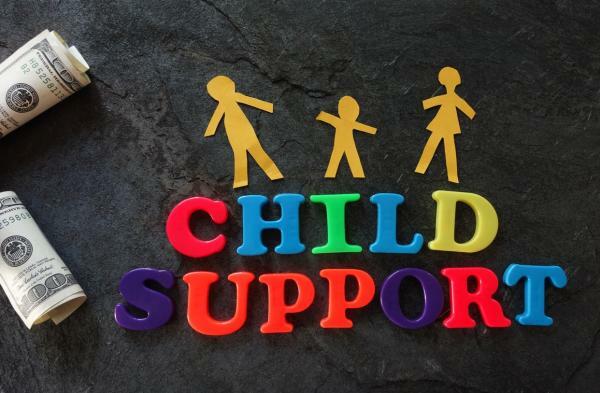 For divorce cases involving young children, child support is often a significant and contentious issue. Providing for the ongoing financial support of your children is obviously a crucial component of any divorce settlement, and it's important to always keep the best interests of your children at heart when resolving these disputes. One question that gets raised occasionally relates to retroactive child support. With retroactive child support, the court orders one parent to pay child support for a period of time before a support order existed. So, for example, if a couple was unofficially separated starting on October 1 and they go to a court in mid-December, the court can issue an order for retroactive child support to cover the two and a half months in between. Retroactive child support is used to either cover past unpaid child support or to pay for support that was needed before the court issued its order. Fortunately, Split Simple's uncontested divorce process usually makes retroactive child support unnecessary. Because we have a great deal of respect for the value of your time and money, we work hard to resolve divorce disputes within one or two sessions. This means less time elapses between your decision to undergo a divorce and the actual completion of that process. Our attorney-mediators will work with both parties to ensure fair and equitable solutions are found for any outstanding problems. When it comes to your children, this means reaching an agreement that serves the best interests of the children. If you're looking for a simple, effective divorce mediation process in the Denver, Colorado area that can resolve child support concerns and other difficult issues, please call Split Simple today at 855-665-9920 for a free consultation. Previous Post « Why Is it Important to Shield My Child from Arguments during Divorce?